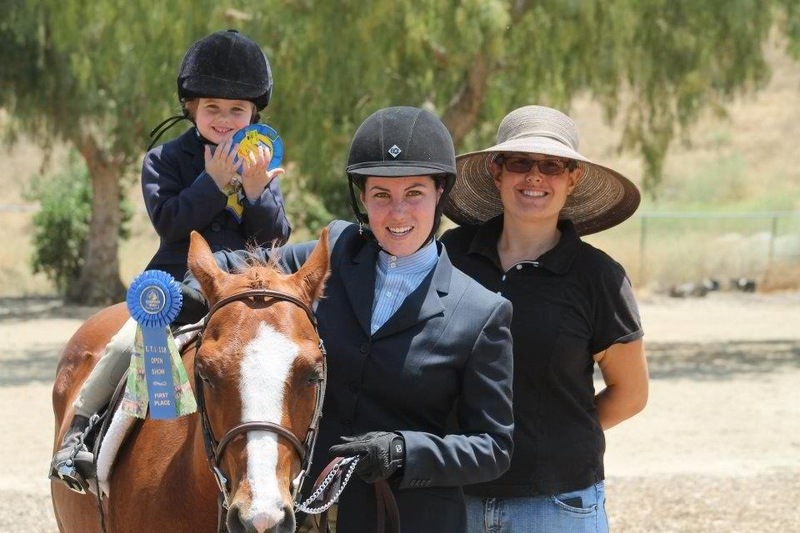 I founded ORC in Simi Valley with a goal to offer a riding club for all ages and levels of riders. Our club is fun for the whole family. The club atmosphere provides a supportive environment that emphasizes sportsmanship and fun. I wanted to offer a program that would help our youth and be a positive role model during such an impressionable time. We provide a safe place for all to enjoy horses and build their self confidence and riding skills. Our program is based on good Horsemanship and safety. A Horseman should be skilled in not only riding, but in horse care as well. I want both students and family to come experience the joy of riding and caring for horses! ﻿Kirby Vander Horck is one of ORC's assistant trainers. 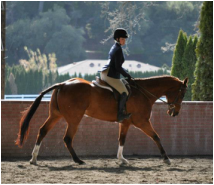 She has a passion for teaching the art of riding to all ages and has a way of making riding fun! Integrating correct body position, strengthening exercises and often obstacle courses, Kirby's lessons are anything but boring. Especially patient with the little ones, Kirby loves to teach the Young Rider lessons.